Buis-les-Baronnies, situated at the foot of Saint-Julien Mountain, sportspersons’ favorite playground, with its majestic alleys, is nestling in a hollow, surrounded by cliffs, olive trees and apricot trees. A clever blend of terroir, discovery and sport ! 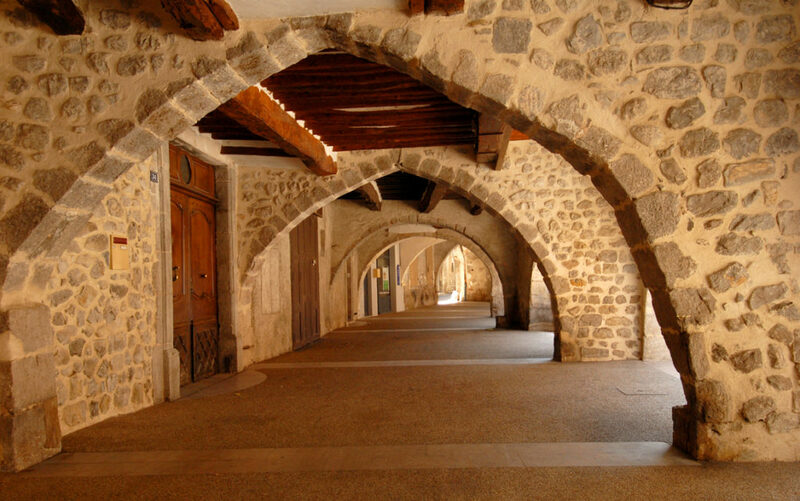 You will walk in the small lanes to discover the beautiful marketplace and its arcades or the Dominican cloister. If you’re interested by the cultural history, nearby typical villages like Pierrelongue and its perched church could please you. The sportsmen will climb, hike and exercise via ferrata at the Saint Julien. We cannot present Buis-les-Baronnies within mentioning the lime and the aromatic plants because they are the wealth of Baronnies Provençales. At the XIIIth century, the powerful seigneury of Mevouillon’s capital was Buis-les-Baronnies. Later, It belonged to the Dauphiné. This markets and lawyers city remained prosperous until the French Revolution. The lime and aromatic plants no longer any hold mysteries for you ! In June, the yellow flowers of the lime or « the honey tree » distill a sweet wonderful aroma. At the end of the XIXth century, the lime growing substituted the vine. Thus, Buis-les-Baronnies could be the place of the lime historic capital. Every year in July, the city is honored during the event “Aromatic and Lime in Baronnies”. Wednesday morning, Visit the provençal market to taste the local products. The apricots, the olives, the olive oils, the cheeses over the stalls will make you want to eat. Do not wait too long ! Give yourself a break on a sun terrace. Saturday morning there is a second market reserved for producers. This represents a second chance in the week to have great products and meet local producers. Discover our provençal markets and our home produces. Sports friends … welcome ! Do you know the rock Saint Julien ? This is THE place for all sport users. On the top, we see some Drôme Provençale summits. This is where enjoy hiking, climbing and via ferrata. The Baronnies is an internationally reknowned climbing site which offer some equipped climbing sites such as Ubrieux gorges. A wonderful natural site from which allow getting colder and walking in the water. Many bike laps start from Buis-les-Baronnies. In the course of Tour de France, the ascension of the Mont Ventoux is the favored point of attraction of the bravest cyclist who attack this. 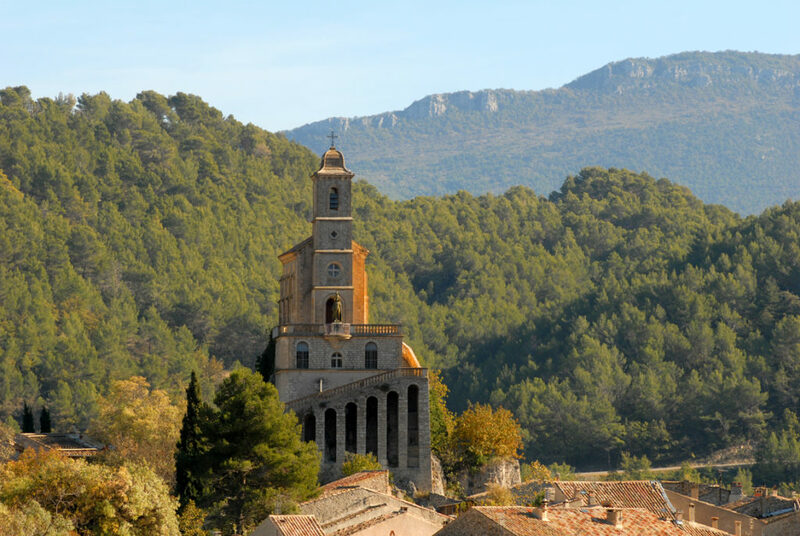 However, some prefer to climb up hinterland trails, in fantastic wild landscapes, at the heart of Drôme Provençale. Hiking, biking, climbing, via ferrata… Yours holidays look sporty ! Want to move, dance and listen? 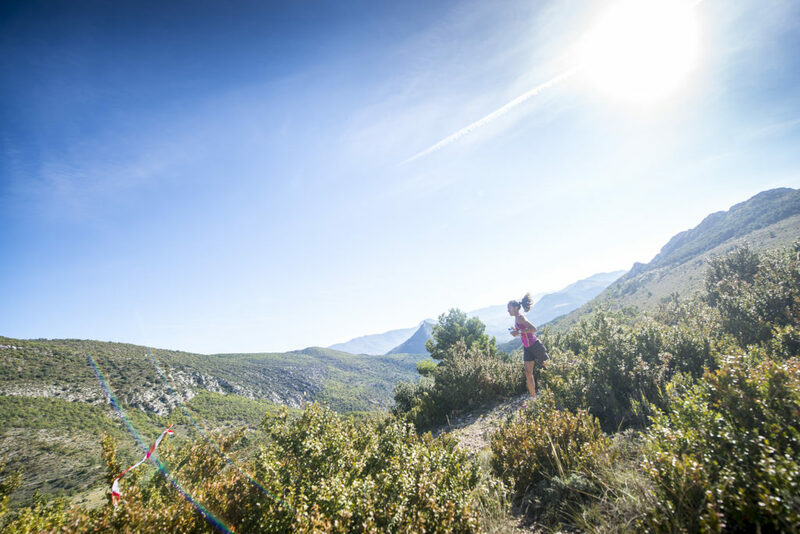 In April, the running trail attracks people from far away to deal with the relief of Baronnies Provençales : such thrills experience ! The runners come back for the breathtaking landscapes, the hospitality and unique ambiance! 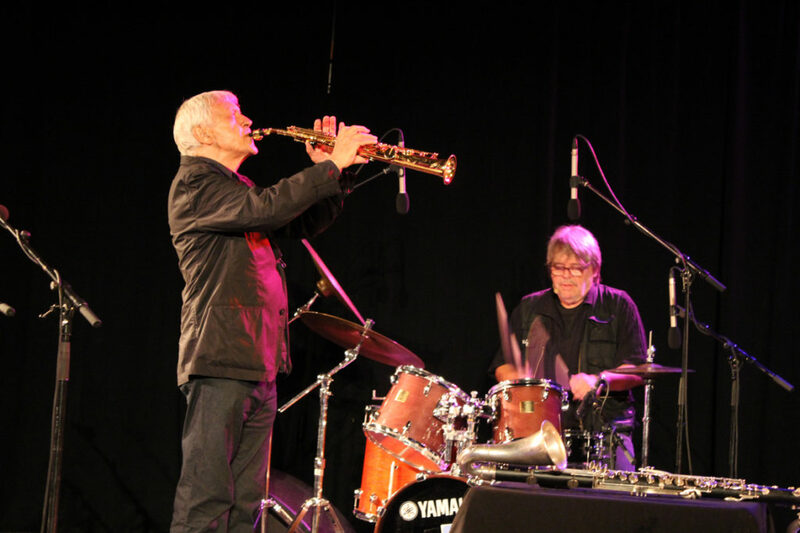 Side festival, Parfum de Jazz illustrates the sweet perfumes of our beautiful sunny Drôme Provençale : some propositions, talents varieties, choice harmony, musics’ beauty. Evening big concerts, mini concerts and jazz aperitifs during the day, to finish well summer! 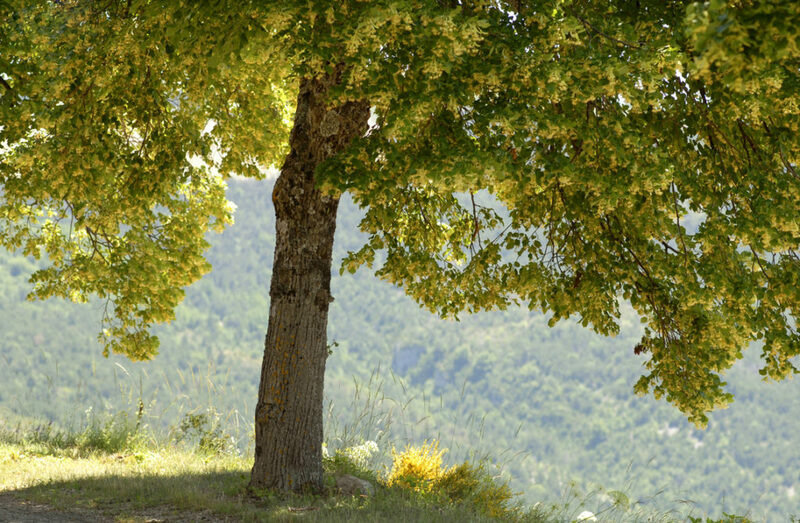 Discover the highlights of all the Baronnies in Drôme Provençale.